Established in 2011 Green Power Homes Services is headed up by Directors who’ve been at the forefront of the Renewable Energy & Home Improvement industry for over 25 years. 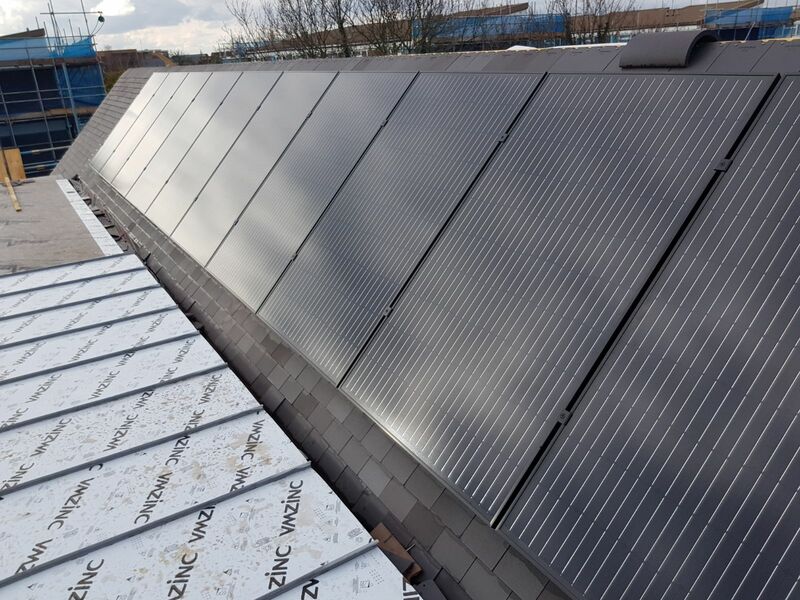 Our nationwide team of PV Installers have been involved in the sale, design and installation of thousands of projects. We understand that the needs of every client are different, we work on your individual requirements, taking the time to understand your project so we can deliver the best possible advice and service, completing the work to the highest possible standards. As a company we are fully enrolled members of the MCS, RECC government endorsed trust mark scheme and the Federation of Master Builders. All of our work comes with an Insured back warranty free of charge which also covers clients deposits, in line with Trading Standards approved code of practice with the RECC. 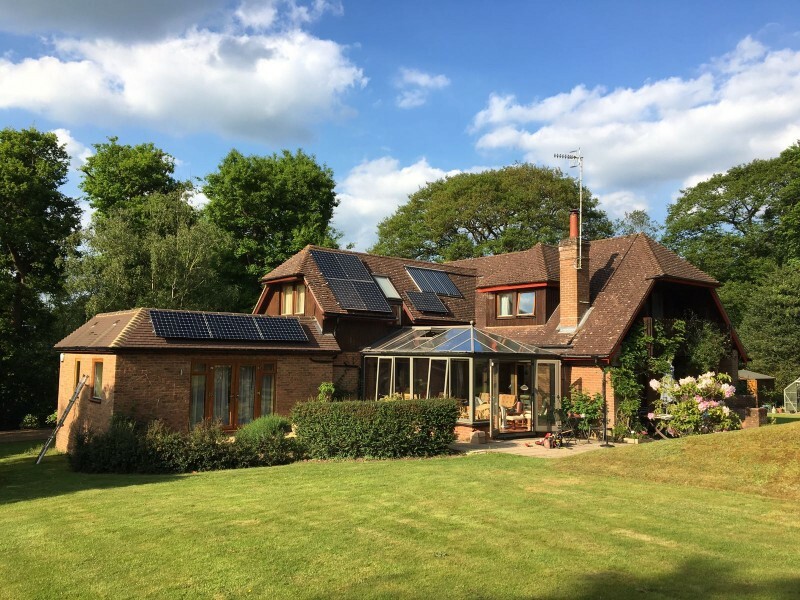 Alongside our primary business of Solar Power Installation we also have a dedicated team of trades people who can undertake any property renovation project. If you require any assistance please do not hesitate to contact us, we will be more than happy to visit your home or business to discuss your requirements. One of our team will assess your needs and provide a clear concise Quotation.